At Scrap It Girl we are celebrating our Favorite Things Friday. 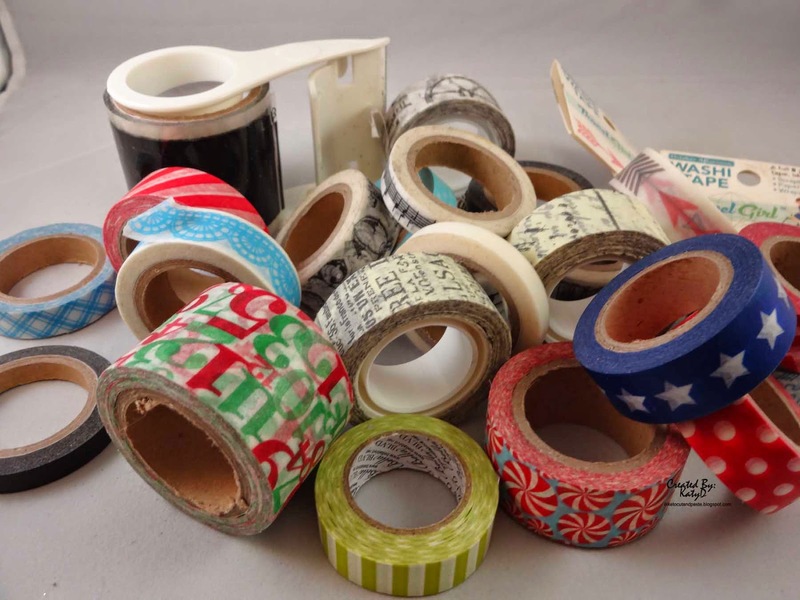 Today's love is for Washi Tape. Such a fun a decorative thing to add to those scrap pages and cards! Thank you for stopping by! 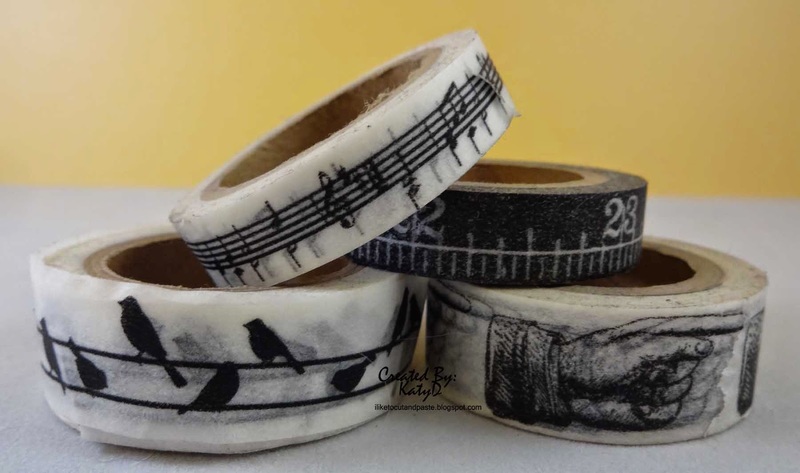 Please link up and show us your favorite Washi Tapes!